Regardless of how you personally feel about Valentine’s Day, most people can agree that it’s almost impossible to ignore. With Valentine’s Day sales estimated to exceed $19 billion in 20181, it’s clear that this holiday is no longer just about flowers, jewelry, and prix fixe restaurant menus. 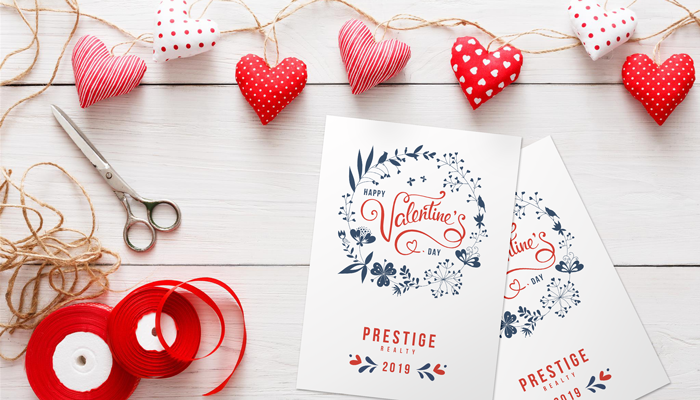 Many retailers and other businesses outside of those industries are getting creative with Valentine’s Day specials or promotions. If you’re hoping to capture a portion of this sizable market this year, look no further – we’ve put together a list of highly engaging marketing ideas that are designed to get results! If your business normally does not carry impulse-purchase products, consider making an exception for the major holidays. 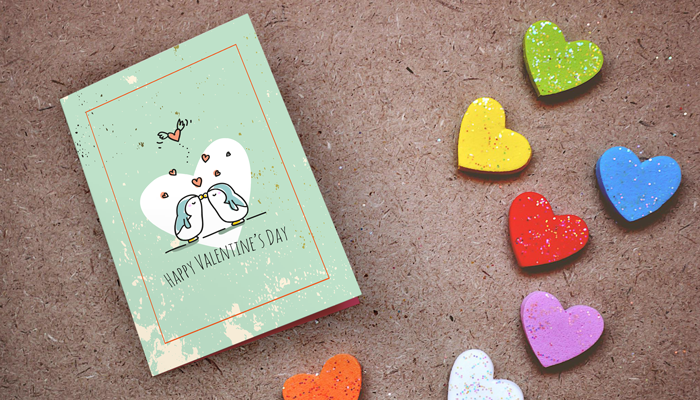 Adding a small display of Valentine’s Day greeting cards and gift bags by your checkout counter is a relatively inexpensive inventory commitment and customers will be grateful that you saved them an additional stop. Surprise your customers and clients with a pop-up coffee bar! 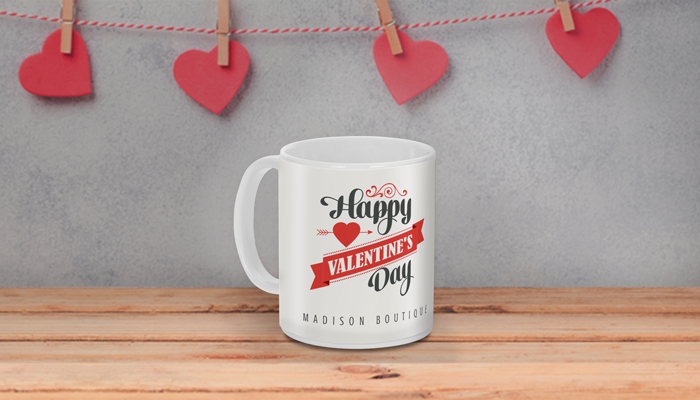 Hire freelance baristas to serve specialty coffee drinks and heart-shaped waffles – you can even upsell customers on branded custom mugs they get to take with them. Promote the pop-up on social media and display a portable A-Frame sign outside your door to draw in more customers. The best gifts are the most unexpected ones. Delight your customers by handing each of them a small token of your appreciation with their purchase. For Valentine’s Day, we recommend giving a relevant freebie such as a single rose, love-themed custom stickers, or a small box of artisan chocolates. Come up with a theme that ties in your industry to Valentine’s Day and ask your followers to share photos (or stories) that best represent that theme. For example, a car rental company may ask couples to post their best road trip photos, and a dating service might sponsor a search for the “most eligible” bachelor and bachelorette in town. The more appealing the prize, the more entries you’ll receive, so be as generous as you can afford. The best Valentine’s Day gift you can give to an abandoned pet is a loving home! Many people who rescue pets do so because they fell in love with a specific animal at an adoption event, so donate any extra indoor or outdoor space to a local rescue group for a day. As a bonus, your employees will love having the furry friends around to play with during their breaks. Along the same lines as the above suggestion, it’s easy to make Valentine’s Day more meaningful by helping those in need. For example, you may choose to donate a percentage of the day’s sales to a woman’s shelter or coordinate with a reputable nonprofit organization to allow customers to purchase donations on behalf of their significant others in lieu of traditional Valentine’s Day gifts. 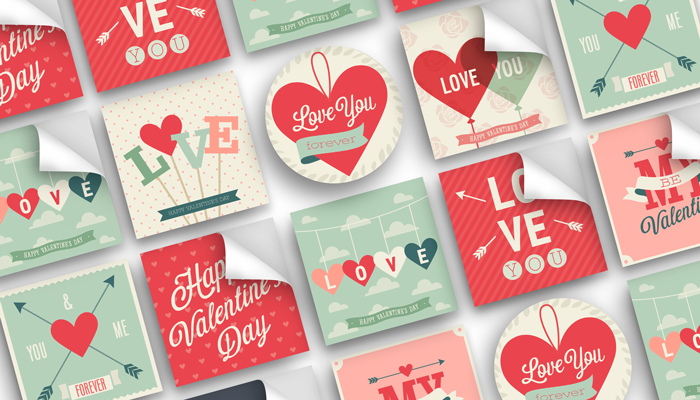 Schedule a whimsical Valentine’s Day email to greet your customers when they wake up that morning. Have fun with cute GIFs or make their shopping a little easier by sending last-minute gift ideas right to their inbox. If you want to go the extra mile, mail Valentine’s Day greeting postcards instead! You may choose to send them to your best customers, or take advantage of USPS EDDM service to distribute them throughout the entire city. This one takes a little advance planning, but if done right, can be a very powerful marketing tool. If you know of a sweet love story, romantic or otherwise, turn the story into a short film sponsored by your business. Release the video on Valentine’s Day and invite your customers, social media followers, and everyone you know to check it out! Hire a local musician or band to play an acoustic set of pretty, upbeat songs. If you can, set up the show near the entrance so that it’s impossible to miss. A talented performer will create an enchanting ambiance and stop passersby in their tracks. Now that we live in the age of camera phones and selfies, why not give customers an excuse to take a photo at your business? If you walk down Abbot Kinney’s business district in Venice, California, you’ll notice that many shops and restaurants have commissioned stunning art murals for their exterior walls. Not surprisingly, tourists and influencers from all over the world stop to take photos in front of these murals, boosting the visibility of the adjoining businesses. 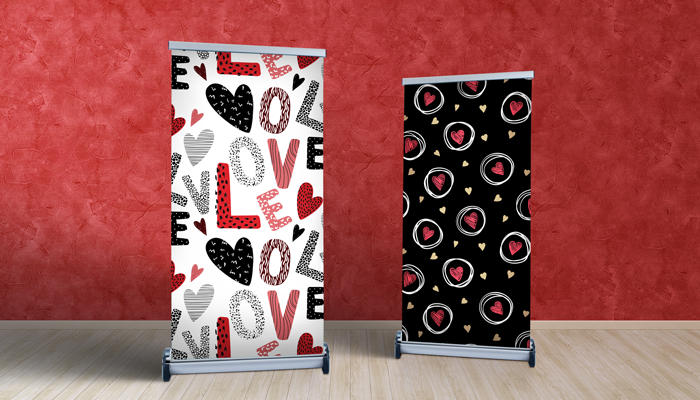 While a custom mural is not always practical or feasible, a temporary Valentine’s Day photo booth is the next best thing. An extra large retractable banner will easily double as a fun backdrop for friends and couples and is easy to store and reuse each year.